Already dreading the thought of a packed restaurant with a “special menu” (read – way more expensive than usual) for Valentine’s Day? Show the one you love just how special he or she is by doing the cooking yourself. Whether you want something to make-ahead to ease the stress, something to spice things up or go all-out, we have the perfect recipe to inspire your Valentine’s Day menu. Start the day off right with breakfast in bed! Mexican breakfasts are epic, and huevos rancheros does not disappoint! Runny eggs mixing with the beautifully rich and spicy tomato sauce – yum! 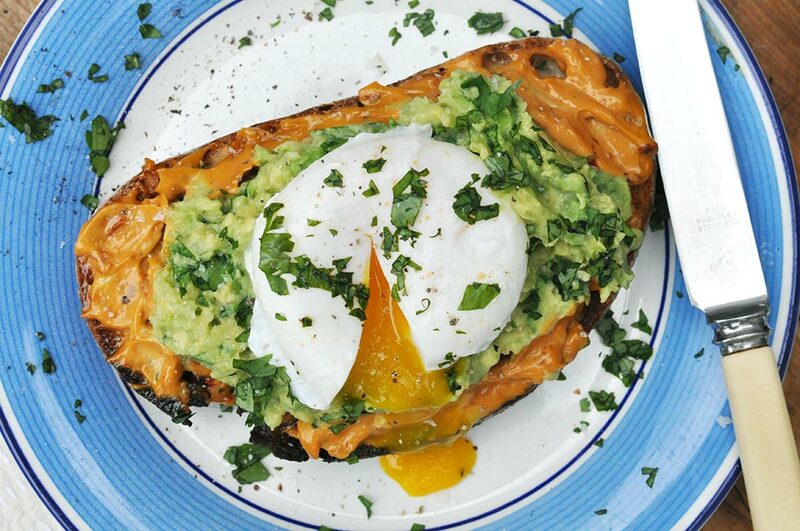 If your loved one loves Avo Toast, then you have to try this recipe. We spread a generous layer of our Chipotle Mayo on the toast which takes to a whole other level! Nothing says decadence and indulgence quite like a Baked Camembert. Ours is made even more special with the addition of Chipotle Honey! The perfect starter for a cheese lover. This starter is easy to make and full of flavour thanks to our Chipotle Mayo and Chipotle Ketchup. We recommend pairing it with our Mexican Steak. Do you have a steak lover in your life? Then this is the perfect recipe! The flavour of our Chipotle Paste pairs really well with a good quality steak. We recommend serving with our Oven Chips. Nothing says made with love quite like a roast chicken. We mix Chipotle Paste with butter and spread it all over the chicken which makes it even tastier. A bit more effort, but if you like paella then this is the one! We use the tried and tested combo of chorizo and chicken thighs for a delicious result. 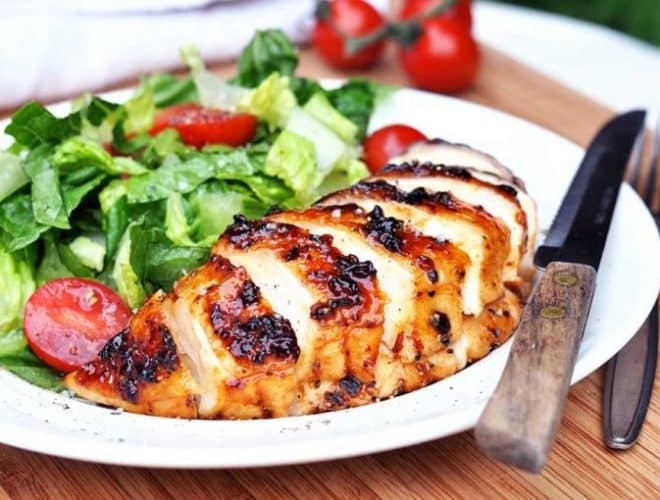 This is the perfect recipe for a stress-free meal as all the preparation is done beforehand. Our Chipotle Paste gives the enchiladas a big, bold flavour and did we mention the gooey, gooey melted cheese?! We also have a Quick Enchiladas recipe that’s also delicious. So there you have our recipes to make your Valentine’s Day special. Food is definitely the way to the heart! We hope you enjoy and we would love to see pictures of your cooking, don’t forget to tag us #granluchito.